Today, on May 10, in the German city of Aachen, the meeting was held between the Presidents of Ukraine, Petro Poroshenko and France, Emmanuel Macron and German Chancellor Angela Merkel. During the meeting, the parties tried to develop a common position to meet with Russian President Vladimir Putin. 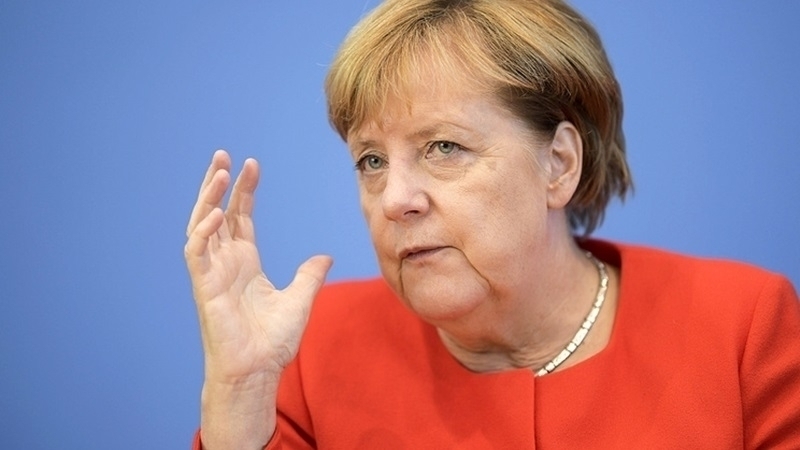 Western countries will continue to make every effort to restore the sovereignty and territorial integrity of Ukraine, German Chancellor Angela Merkel stated at the meeting. "We know that solving international conflicts often takes a lot of time, but we will continue to make efforts to ensure the sovereignty and territorial integrity of Ukraine," she said. Earlier, Chairman of Mejlis of the Crimean Tatar people stated the need to introduce a mechanism to verify compliance with anti-Russian sanctions.